When someone is in pain, all they want is to feel better. This may be why back pain treatment is estimated to become a 23-billion-dollar industry by the year 2018. And it’s likely the reason why that number is largely driven by symptom-treating opiates and pain killers. The problem, for individuals and the economy, is that many causes of back pain present themselves with similar symptoms. This makes it difficult and time consuming for doctors to diagnose the root cause of the pain. 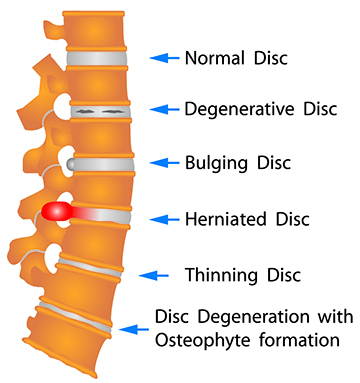 For example, disc herniation is a common cause of back pain, but its symptoms can be similar to spinal stenosis and degenerative disc disease. But a study published in Arthritis Research and Therapy suggests that there may be a faster way to diagnose the cause of chronic back pain. 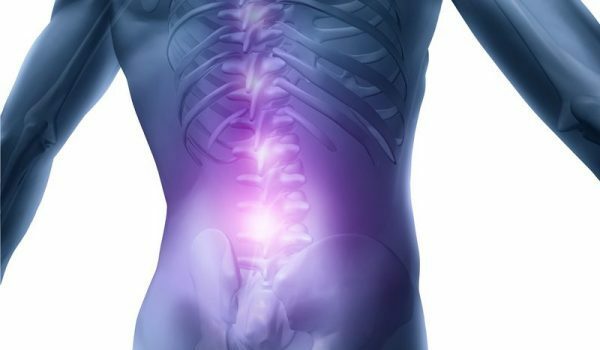 Researchers evaluated the biochemical profile of participants with low back pain. Specifically, they studied proteins known as cytokines to determine how they affected the behavior and pain levels of participants with lower back pain. The findings suggest that patients who experience low back pain have low-grade inflammation. Profiling circulating cytokines can help differentiate whether the pain is due to spinal stenosis, degenerative disc disease or intervertebral disc herniation. Body mass, symptom duration and participant age were considered, and they did not appear to have any effect on the outcome. When a patient first visits the doctor with complaints of back pain, they are likely to undergo a series of imaging tests in an attempt to diagnose the issue. 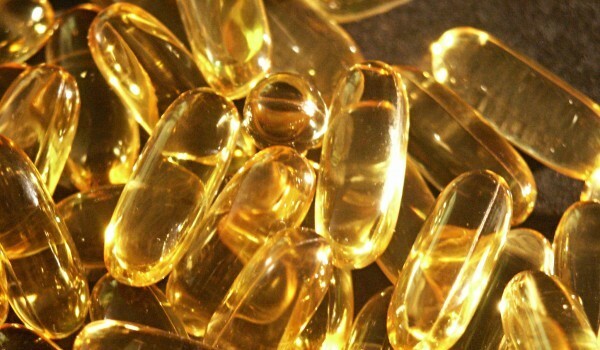 In the meantime, many rely on prescribed or OTC pain medication for temporary symptom relief. On the other hand, if a simple blood test could shorten the time from pain to diagnosis, we can expect that treatment would also be administered in a shorter time. Treatments vary in duration, efficacy and cost, and the appropriate course depends largely on the situation. Spinal decompression therapy is performed by a motorized form of mechanical traction. These machines are advertised as noninvasive alternatives to surgery. They aim to relieve low back pain by decompressing discs and improving nutrient flow into the disc. The machine itself can cost up to $125,0000, and procedures are typically priced between $100 and $200 per visit. It may take up to 20 visits to achieve treatment goals. An extensive 5-year study was done to determine whether surgical or non-surgical treatments for herniated discs were more effective. Surgery was the clear winner, but inexpensive, non-surgical treatments, such as physical therapy or exercise, showed substantial improvement over time. Research shows that spinal decompression surgery is the most effective, but still, it’s not for every patient. Some prefer not to go “under the knife” while others may see great results from less invasive treatments. This surgery is usually covered by insurance, but if it is not, it can cost a patient between $20,000 and $50,000. The goal of physical therapy is to offer immediate pain relief and to help condition the body to prevent further injury. There are a variety of techniques that can be characterized as passive or active. Passive treatments include deep tissue massage, electrical stimulation, hydrotherapy, and hot and cold therapy. This treatment method is most effective over time, and the number of visits will depend on the case. Physical therapy sessions are often covered by insurance, but the average cost is about $100 per visit. Spinal manipulation, also referred to as an adjustment, is a treatment for herniated disc symptoms that can be performed at a chiropractor’s office. Depending on the situation, the chiropractor may also recommend manual therapy and therapeutic exercises as part of the overall treatment plan. Manipulation under anesthesia, on the other hand, must be performed at an ambulatory care center or hospital. This treatment is usually performed in one to three sessions two to four weeks apart. Chiropractic sessions can range in price from $34 to $106 per session. Although treatments vary in cost and length, reducing the time and cost of diagnosis can have a significant impact on the effects of back pain. A quicker diagnosis can minimize healthcare costs and any reliance on short-term pain solutions. Dr. Michael Pritsker, Doctor of Chiropractic , is a back pain specialist practicing in San Diego, California. Dr. Pritsker, you have left out the most researched, advanced and successful Chiropractic Technic that has been used for over 50 years to treat all of the conditions, whether it be spinal stenosis, disc degeneration or disc herniation not only in the low back but in the neck simultaneously. Cox Flexion/Distraction is the only evidence based system of Chiropractic to address all the complicated components of a serious spinal degenerative condition. Not only are the adjustments gentle yet extremely affective, a certified Cox Technic practitioner is very well versed on the do’s and don’ts when a patient is recovering from an injury as well as the appropriate physical therapy including passive and active modalities, when bracing is appropriate and nutritional supplementation to help heal an injured spine. Dan Carpenter, years ago I tried hypnotherapy for chronic migraine variant headaches without success. I know it works for some people but not me. I worked with a therapist 3 times per week for 6 months so would say that I gave it a good college try. The wisest comment so far is from Connie, who suggests that we are all different and there is no template for treatment of chronic pain patients. For example, I’ve had 2 back surgeries…on for a fusion and one for removal of a bone spur on the spine. By all accounts, both surgeries were remarkably successful. Chiropractic has helped me some information the past for mild to moderate pain. Prescription pain medication, not necessarily opiates, have helped substantially and the jury is out on physical therapy for me. I say all of this just to point out that we are all different…some folks need opiate medication while others will be helped with alternative interventions such as acupuncture. Has anyone heard of hypnosis as an intervention for pain and how effective it is? The last chiro guy I went to (20 years ago) took an x-ray, looked at me and said “I would not touch you with a 10 foot pole”. I had seen one off and on for 5 years. By the way, all of those things that were listed to help the patient cost hundreds of dollars and a lot of insurances do not cover them. What would be nice is if our medical system here in America did not make the middle class suffer so much. It took me a while just to get my referral for the MRI then it only covered part of my spine and my copay was $370 not including the co pay to get in to get the referral. Ridiculous!! Then the dr wanted another few hundred to discuss my results with another appt. The cost of our system is hurting people and making it very hard for the treatments we deserve! What the powers that be refuse to accept is that for many people it doesn’t work. I, for one, have tried just about everything under the sun to relieve my pain without opiate medication with zero success. Often while trying something that turns out to be ineffective it causes pain to increase on several other areas. You see, when one has pain in every pore caused by multiple issues some of which haven’t been labeled, trying to fix one thing makes ten others worse! No two humans are alike and what works for some does not work for all. Using people who are suffering too much already to push your own agenda is wrong on so many levels. 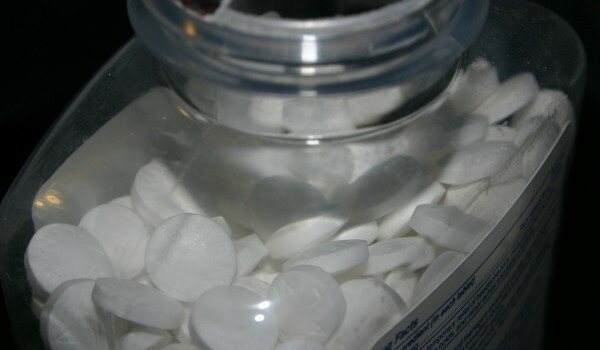 Taking pain medication from those who need it is barbaric and will do nothing to curb the use and abuse of dangerous and illegal drugs such as heroin,meth, cocaine and a host of other drugs! course they could not vacuum or clean floors but could shop and go places due to their pain medicine!! When I met a person who was to have back surgery for the first time I begged them not to because it made it worse.